When I first found out about this place I was super excited. 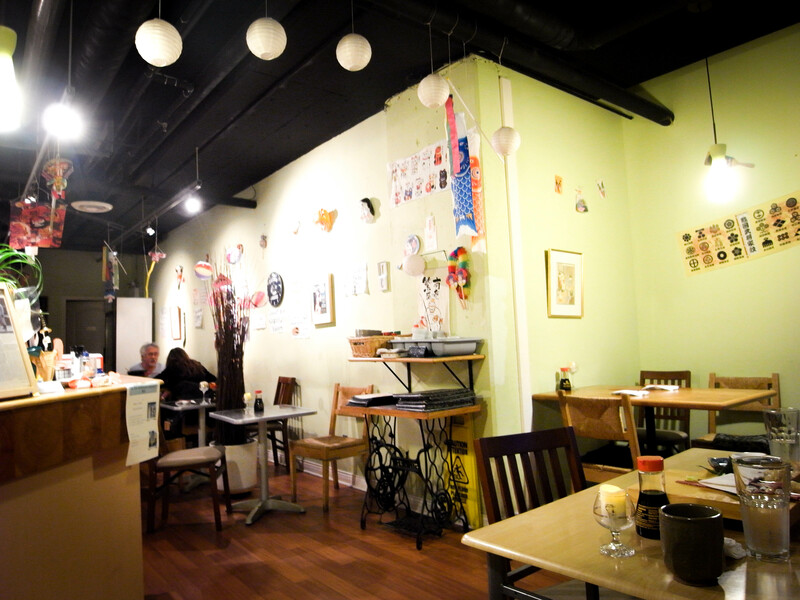 Because finally you can get Japanese style pasta in Vancouver, they were the first one to open in Richmond (even though they are not opened by Japanese). This restaurant has been here for almost 4 to 5 years as I remember correctly, they used to only sell Japanese style pasta but later become a dessert café as well. They have special lunch/dinner combos where you can get a toast, salad/soup, pasta for around $12-16 dollars depending on which pasta you select. Their pasta is always cooked to al dente (perfect chewiness). I especially like their light/clear sauce. Usually toss lightly in a frying pan, great alternative to traditional Italian pasta. 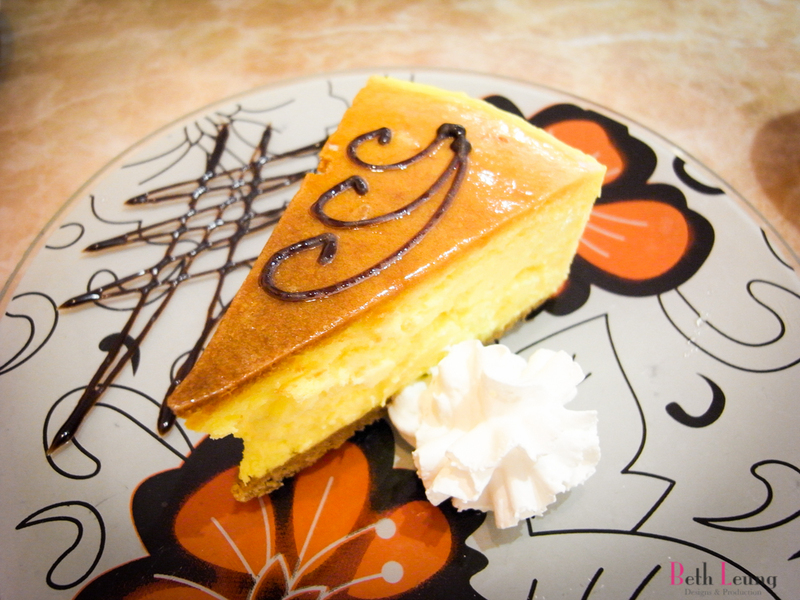 This is a durian cheesecake. It is something that I ALWAYS ALWAYS ALWAYS get when I come here. I would not suggest it if you do not like durian (an exotic and strong aroma fruit from Thailand). But being a durian lover, I simply cannot resist it. 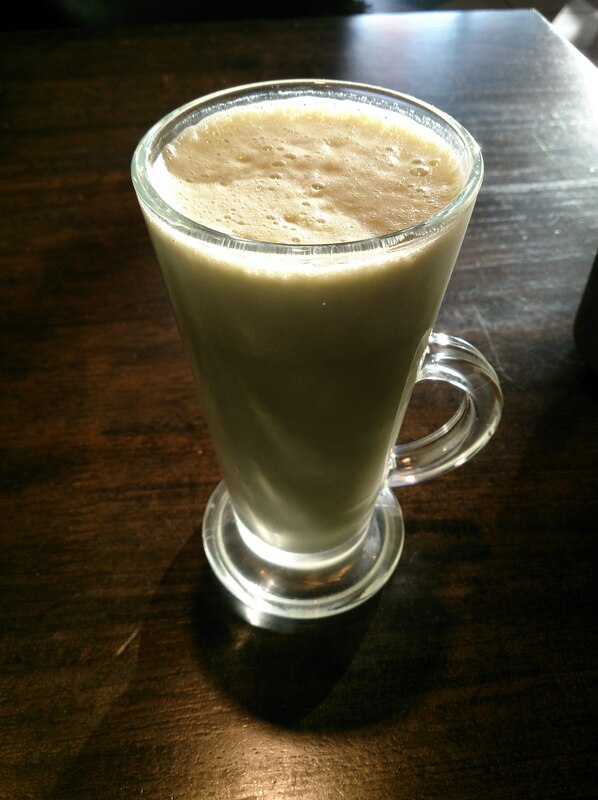 Smooth, rich in durian flavour. There is nothing not to love about this cake. I love this cozy quiet family run business, which I always get great service here. Never too too busy, great chat spot if you need to catch up lots. Now I know this place is already being hyped up and I just keep forgetting to write the review for it since I visited it when it first opened in the summer. After which I have been there at least three to four times I cannot recall. But every time I go I was not disappointed. As I enter, I notice how the whole store is just plain wood. Lots of wood everywhere, gave it a nice pleasant feeling. 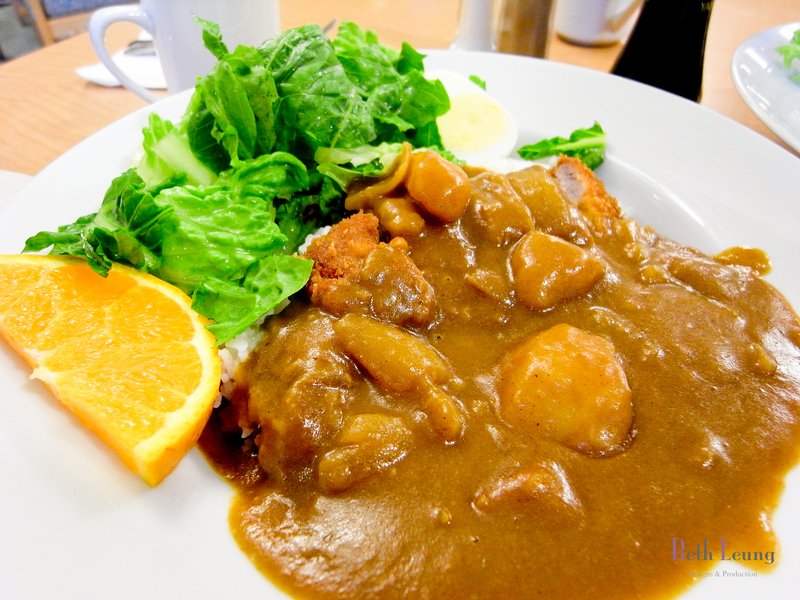 Service is really good; staffs are very friendly and tentative. They often make sure that you have tea or water in your cup. The first thing I noticed is that their noodles are not the typical ramen noodle you see everywhere in Vancouver. They are thinner, and softer I would say. 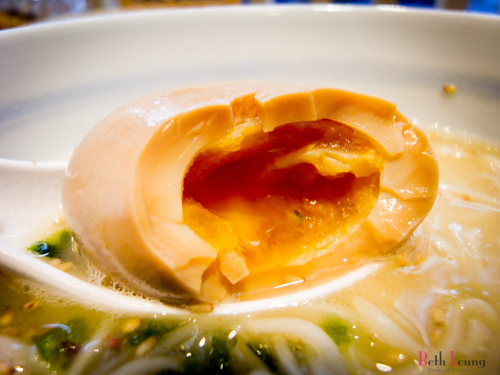 They sort of remind me of Chinese egg noodle in wonton soup. It’s different; I’ve never eaten ramen with this type of noodle before. They are softer and less chewy. 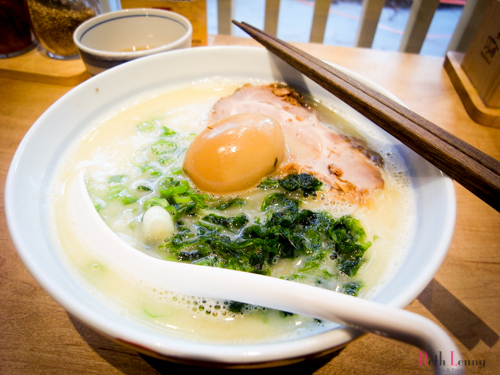 Definitely their broth is much lighter than most ramen store. I actually quite like it because they are lighter and soup base is made with chicken instead of pork so it went great with their thin noodle. Because of the chicken broth, you don’t feel the pork oil staying on your lips from eating the noodle. I know they make their noodle in-house, they have a noodle machine at the corner of the restaurant. You can hear them make their noodles when they operate the machine when you are dining. 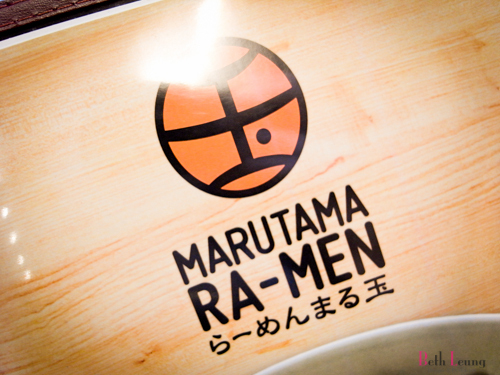 Overall I really liked this ramen place but if you into traditional kind of ramen noodle then this is not the place for you. But if you want to try something different then go and check this place out. A Japanese café ran by Japanese, used to be on Grandville but now they have moved in just a little bit away from the big street. I have been to the old location, which you always see if you drive down Grandville. This time my friend suggested couple of us going and I was delighted to visit again at their new location (because I tried to visit last time for dessert but they were closed already). Rustic is the decoration theme, everything looks and feel like children and things were simple. Wood, handmade, cozy are the feelings that I got when I stepped in. The restaurant gave out a warming home feeling, which is just so adorable. 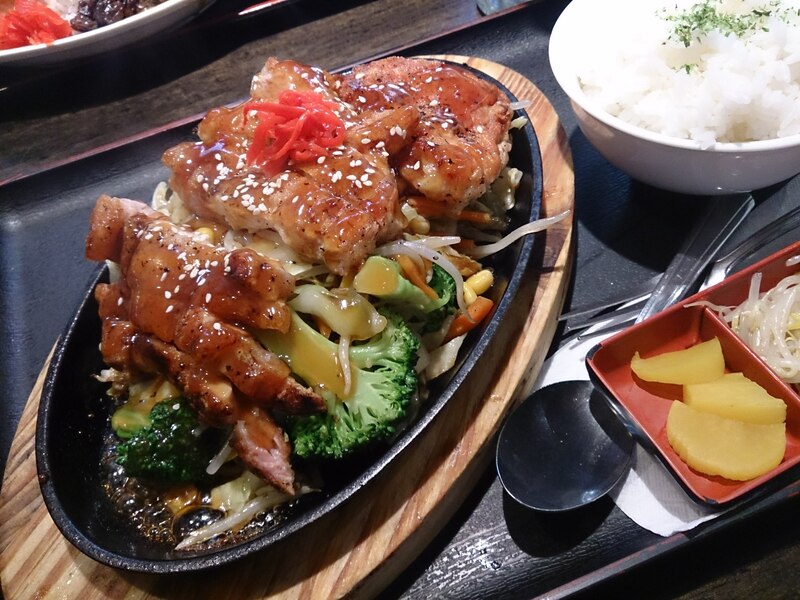 They have lots of typical Japanese home style dishes such as Japanese style spaghetti, Japanese curry rice, Japanese rice bowls and lots of Japanese desserts such as parfaits and puddings. Wafu Spaghetti – this is the most Japanese style spaghetti in the menu, I remember eating something similar in Japan and just thought I would try it here again. 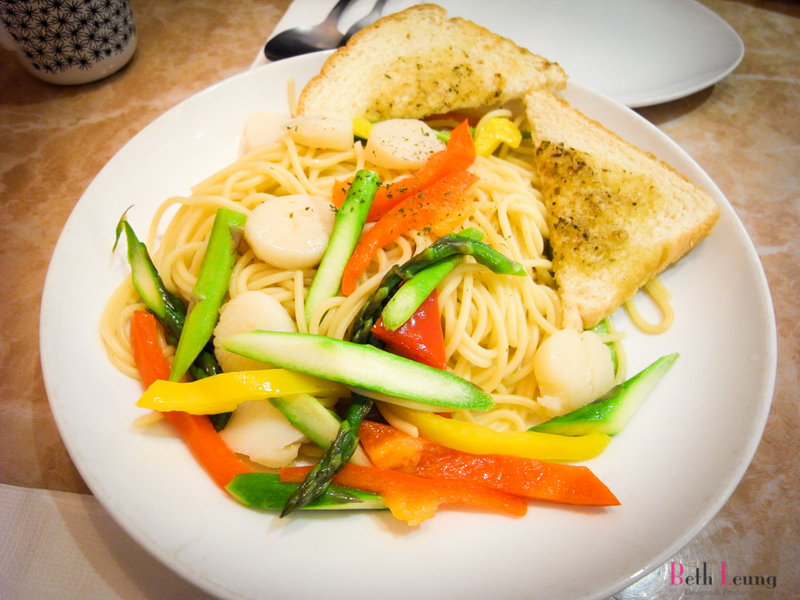 Japanese Style Neapolitan Spaghetti– made with ketchup and tomatoe sauce. But unlike other Italian restaurant it is lighter in flavour with less cheese. Masago de Creamy Spaghetti – creamy tomato sauce with a little bits of masago that gave it a little ‘pop’ to the texture and other seafood. Matcha Greentea Pudding Parfait – my friend thought it’ll be a parfait, but it turned out to be a house made green tea pudding with some mocha and ice cream. But nevertheless it is still very good! The matcha pudding is so rich and smooth! 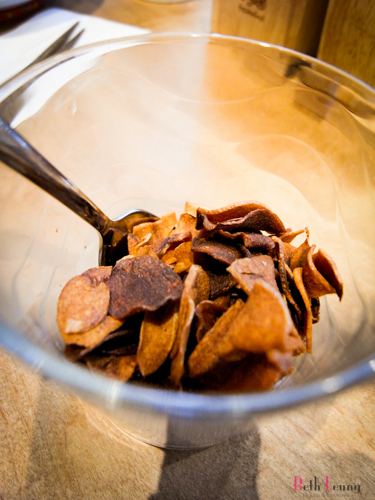 Black sesame dango parfait – black sesame with chewy mocha and soft café pieces topped with whipping cream. Greatest thing? Not too sweet, my kind of dessert. 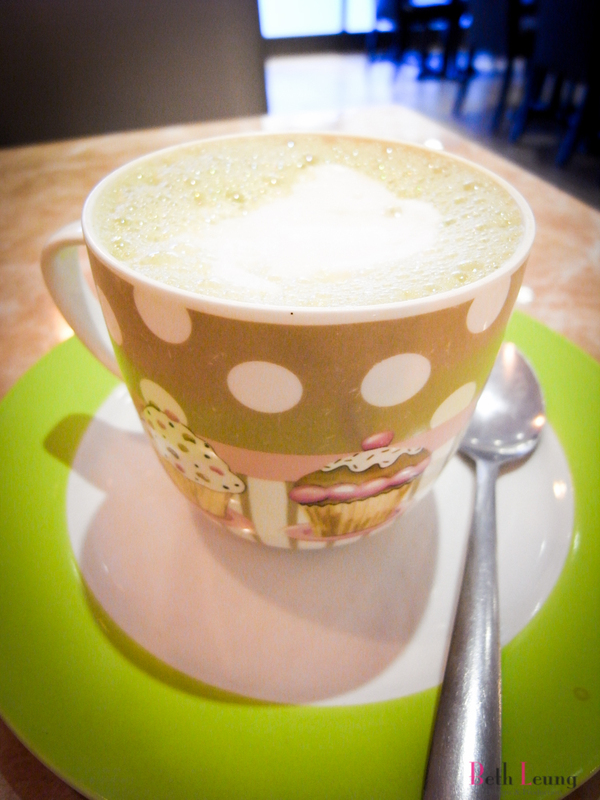 :3 But mind you the mocha does fill you up, so many save some stomach space during entrée. Should really try this place out, it was good then and is still good now. You won’t be disappointed and it is definitively something different! 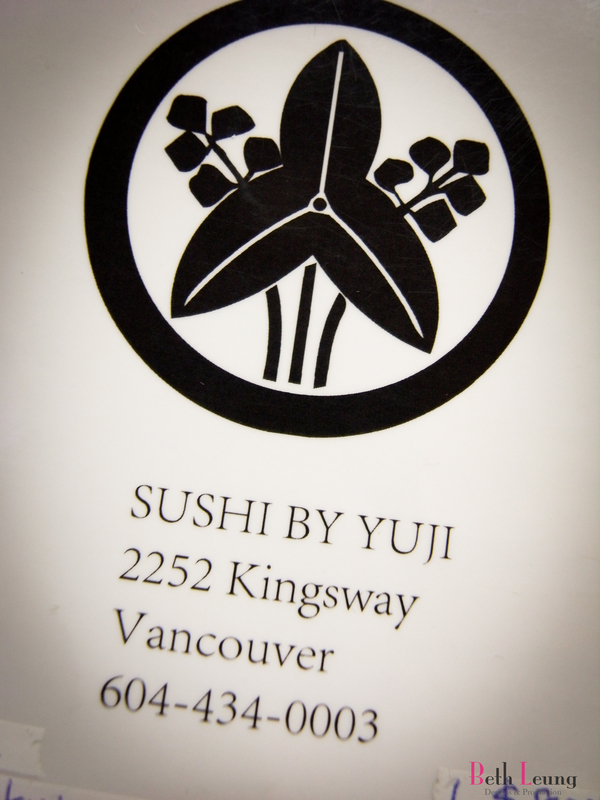 I saw this new sushi place that popped by on Kingsway and Nanaimo, oh new sushi place! But at a glance it looks like a very quiet place not many people. Then later I saw photos of my friends visiting this sushi place and they recommended it so I decided to really try it out myself. It’s very quiet, there were only one extra table there with my friends and I. 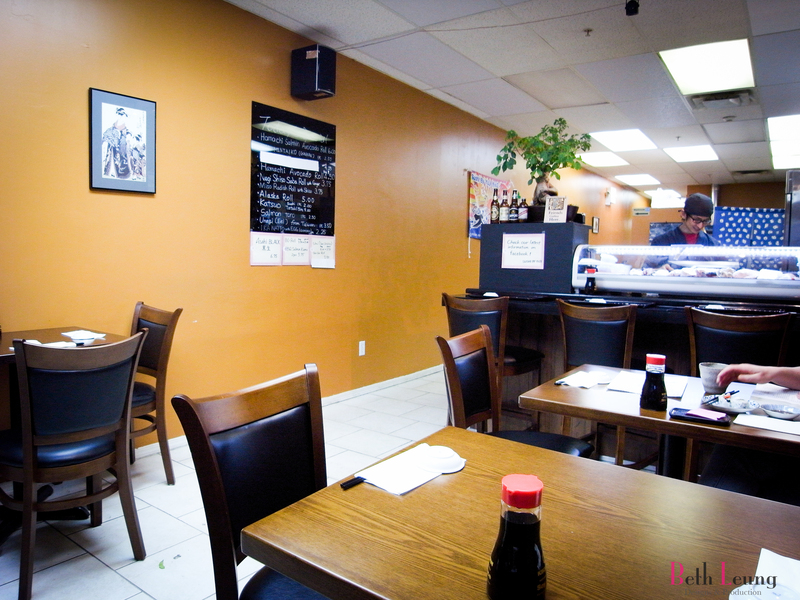 It is also a very clean place, ran by Japanese – their whole staff crew speaks Japanese to each other. 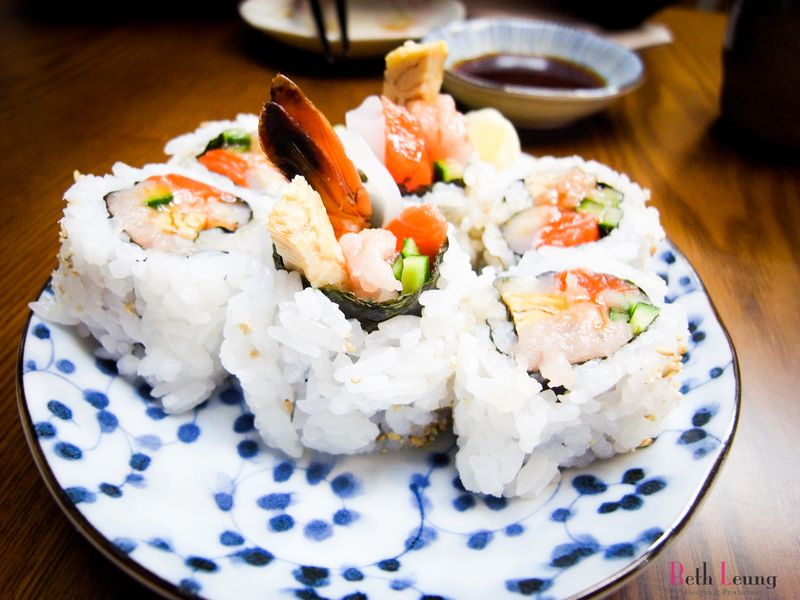 Yuji’s Roll – shrimp, ika, cucumber, salmon. 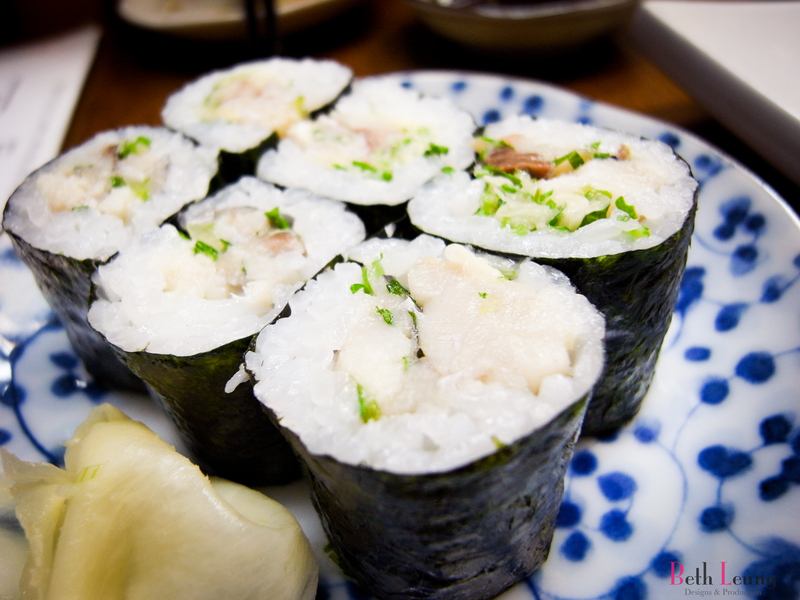 I really like how the ika (squid) played in this roll, gave chewy texture and light sweetness to the roll. Then there are these very bouncy shrimps and velvet like salmon. Mmm, I high recommend this. 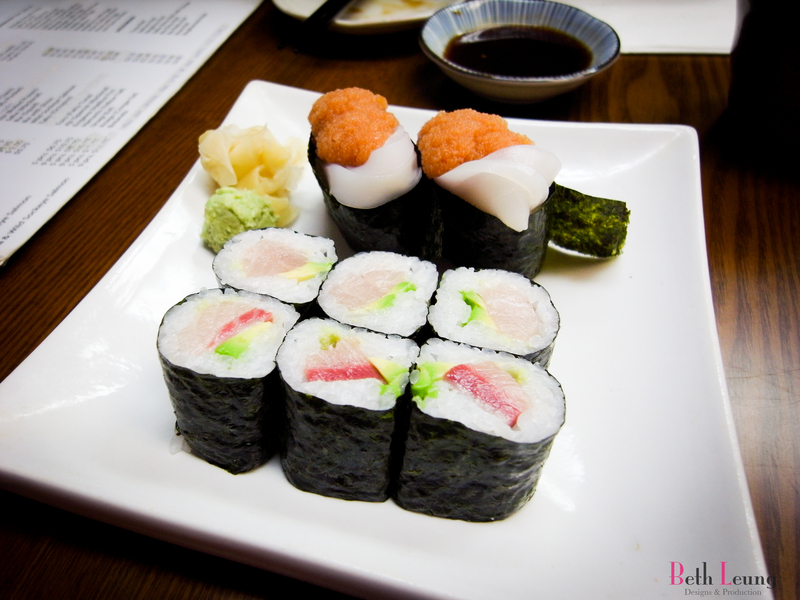 Negi Shio Saba Roll with Ginger – do you like ginger? IF you do you will like this one. It also tasted real great with saba, I have never eaten saba with ginger (mostly just onion) but it is great to balance out the over powering saba flavour. 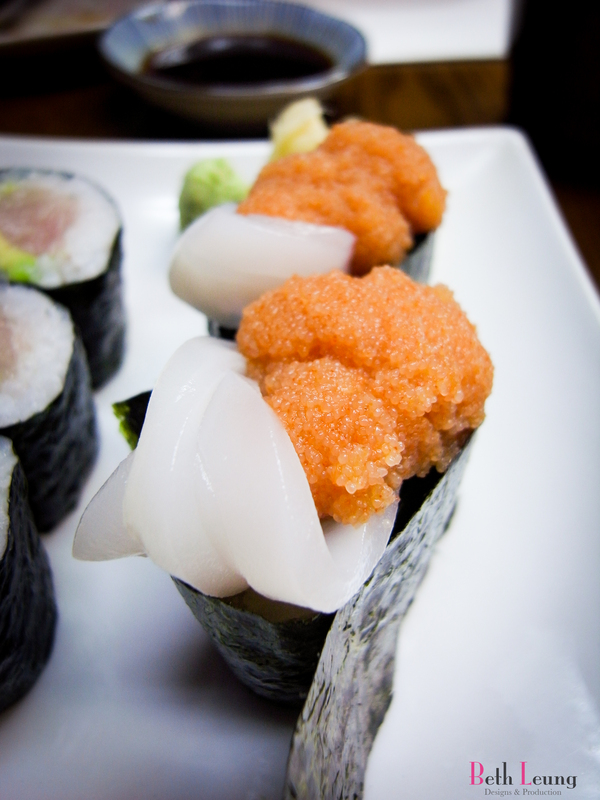 Ika Mentaiko (Gunkan) – fresh chewy squid sashimi with mentaiko (marinated roe of pollock). 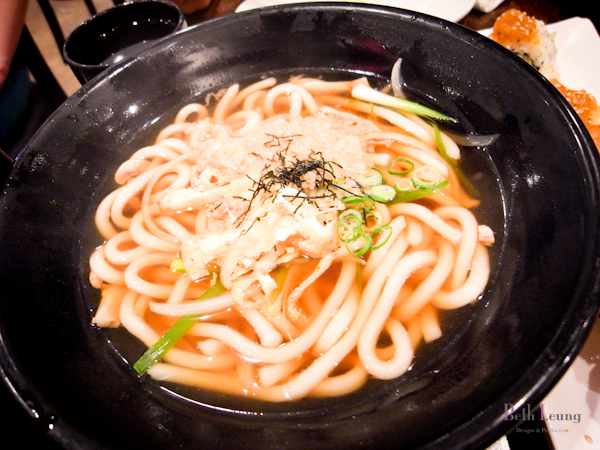 These mentaiko which you can find in many Japanese udon. 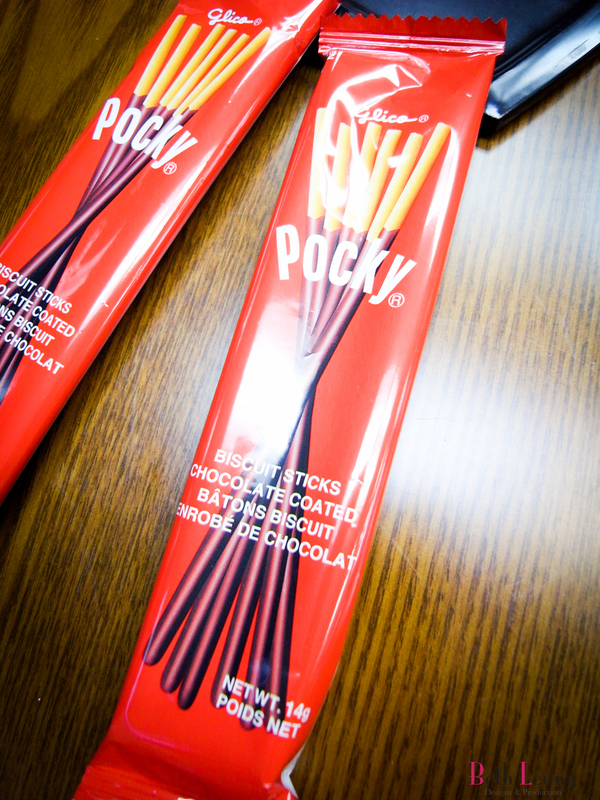 They are extra delicious with squid and seaweed. 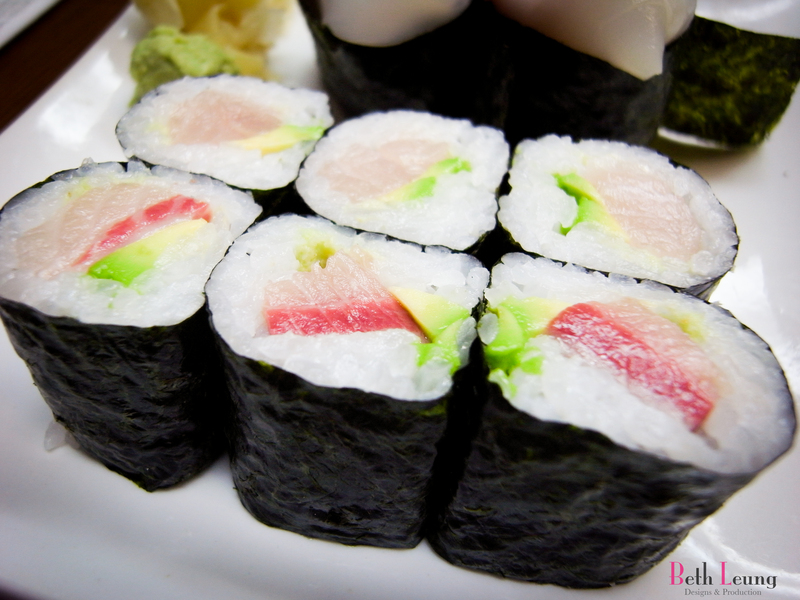 Hamachi Avocado Roll – I never thought of the combination of hamachi of avocado would be perfect harmony. 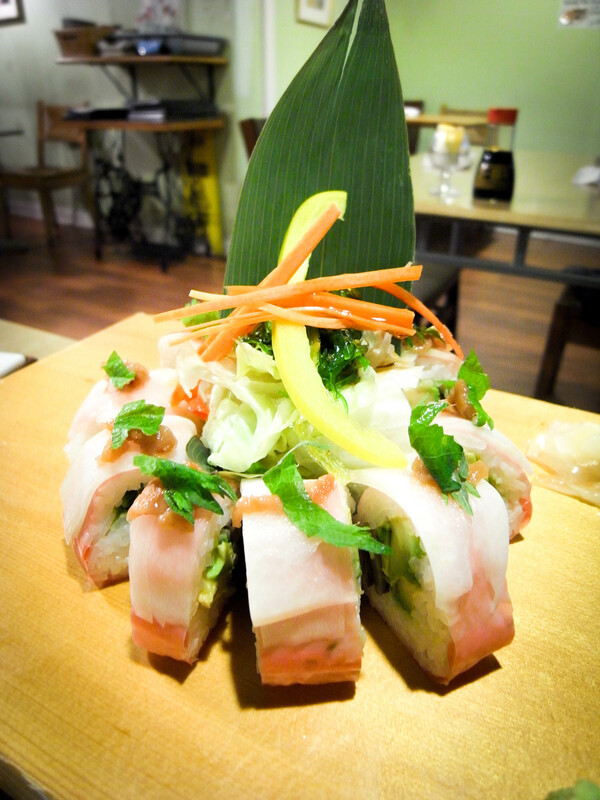 The nice creamy avocado adds to the smooth rich hamachi, they really do work great together. Wow, the review for this resturant had scored so high! But I felt tricked. Because the food was very disappointing. Let me tell you my experience, when we first got in we were greeted right away by the waitress. However she doesn’t seems like she cares for our business and just stretched her arm out to gesture we can sit at this empty spot. Okay, so I saw down with my friend and we waited for a while before we got our menu. I don’t understand what took so long because she saw us and gestured us to sit down already. 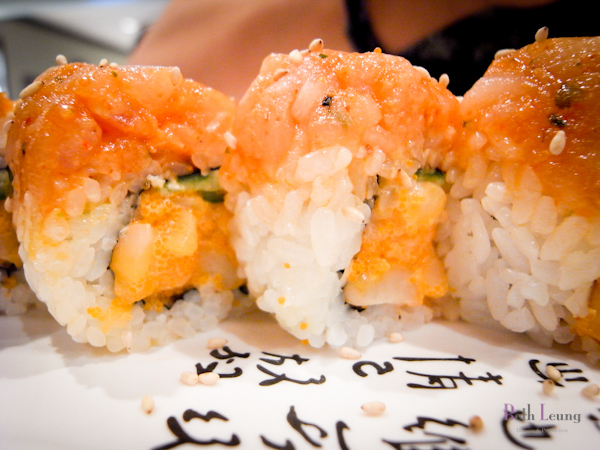 To start I have ordered the chopped scallop roll with salmon bits on top mixed with spicy sauce. The moment I took a bite, I realized right away why is everything so loose?? Everything fell apart. Like seriously fell apart. 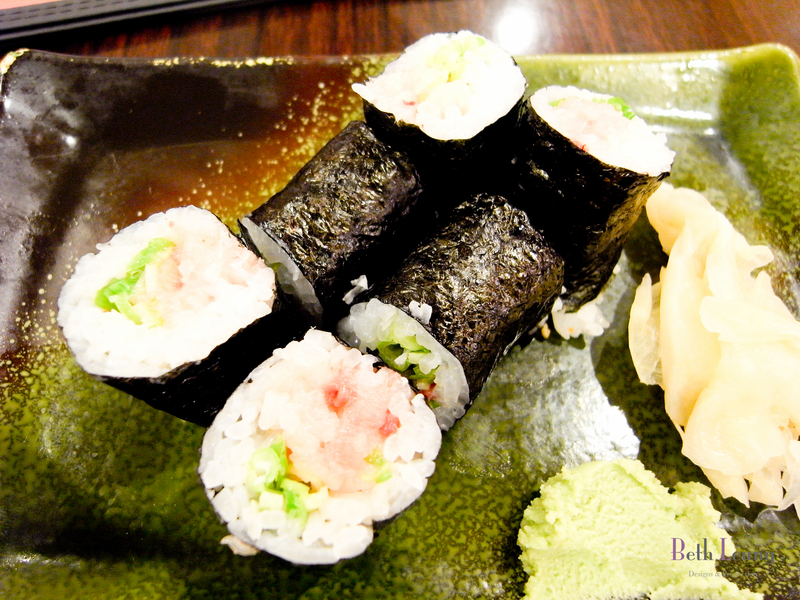 I couldn’t understand why because this is such a small sushi roll. 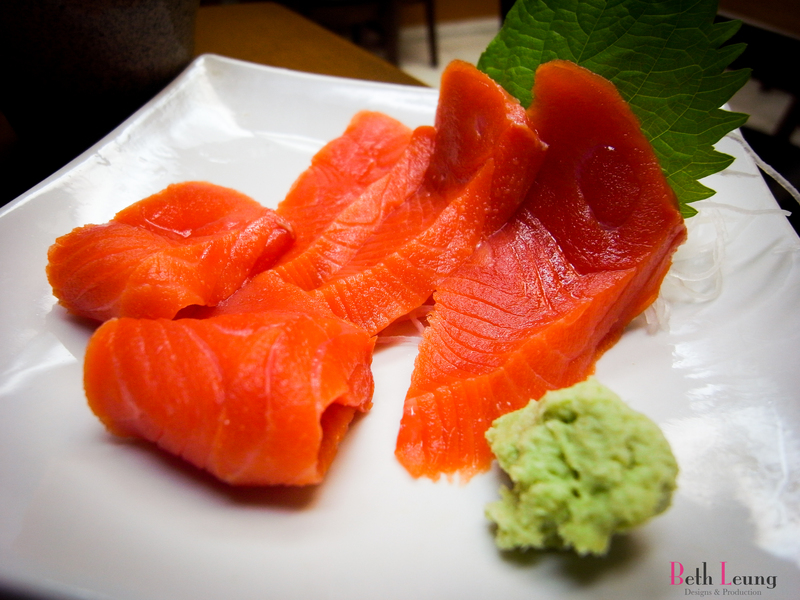 Frozen salmon?? Yup, that’s what this is. Very cold and frozen and bland. There is no flavour to the salmon. 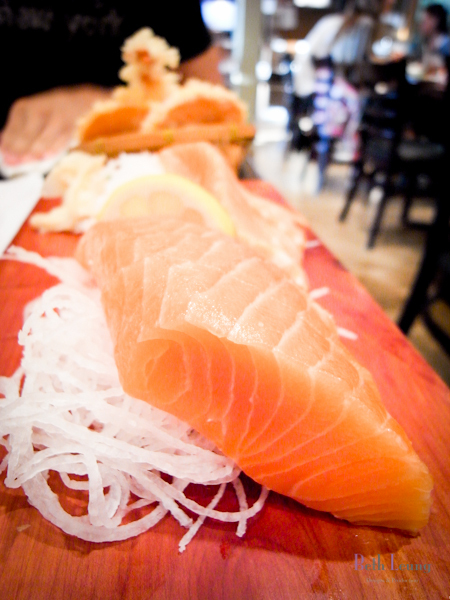 I am not sure where did they get their salmon from, It almost felt like I was eaten ice, no flavour and cold. 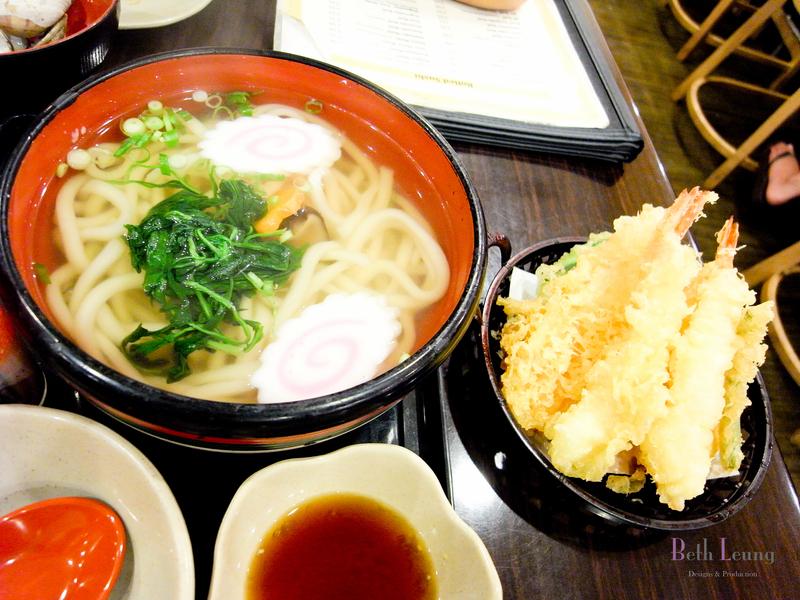 Tempura Udon – Udon soup is alright, but the tempura were soooo oily. 😦 And so much batter, I understand they are trying to fluff it up. (I used to work in a Japanese fast food place, so I know that’s what we do.) But that’s too much and too oily, I think the oil had been used for a few days already. 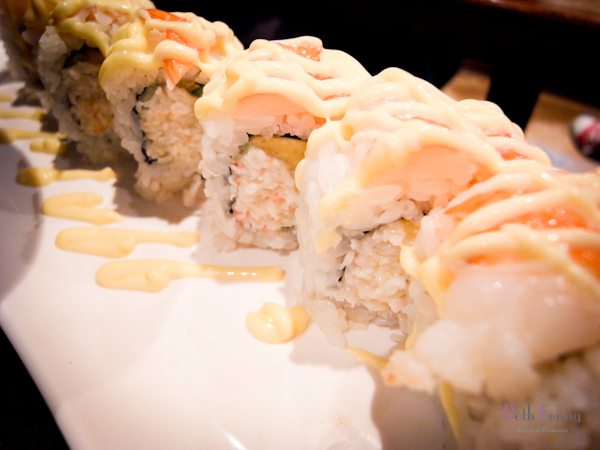 And this is the Hawaii roll I believe, california roll with mango and prawn. This is probably the most horrific Hawaii roll I ever had. The prawns were cooked but with absolutely no flavour of prawn, I don’t know what intimation prawn I am eating. Then it’s the mango, it was so raw and so sour! I probably would never return. We went for something basic and a few specials that we saw on the wall. 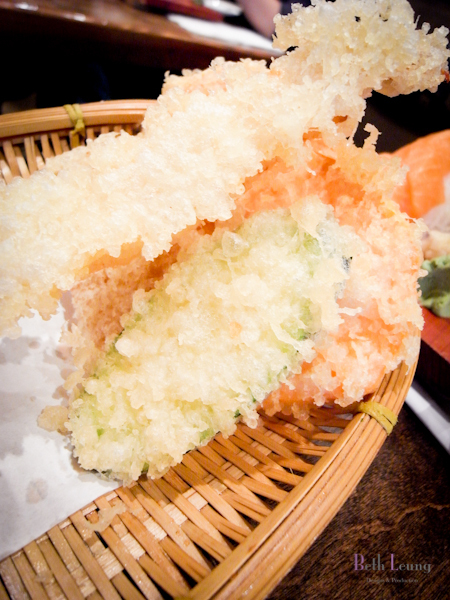 Tempura Udon – The tempura were fried very nicely, just enough batter and not too long. Udons were cooked to just chewy with a lighter soup base. 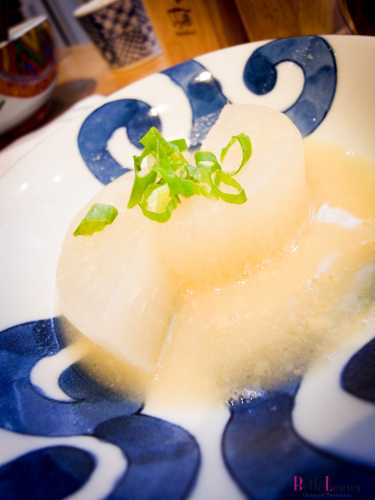 Negitoro – I always order this because my love for toro. This one is alright. I think the sushi rice can be better, they were a little overcooked. I have been here several times, and I am not that impressed every time. 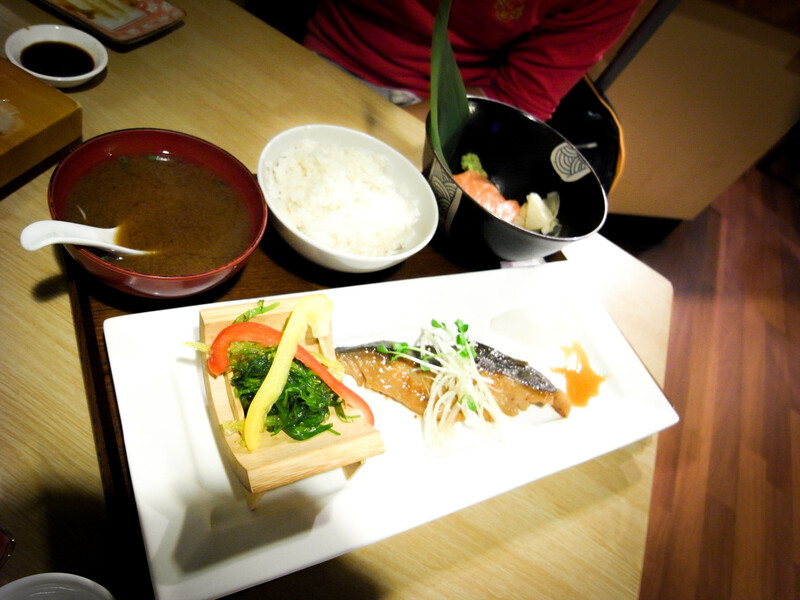 (But hey I never suggest coming here… :P) And their food quality compared to their price I think it’s just not worth it. 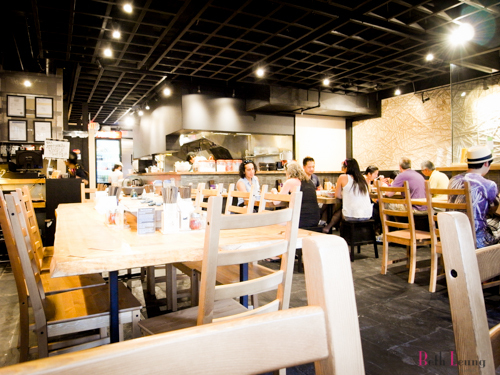 I really think they can do a lot better with better service and just a little more refined food.